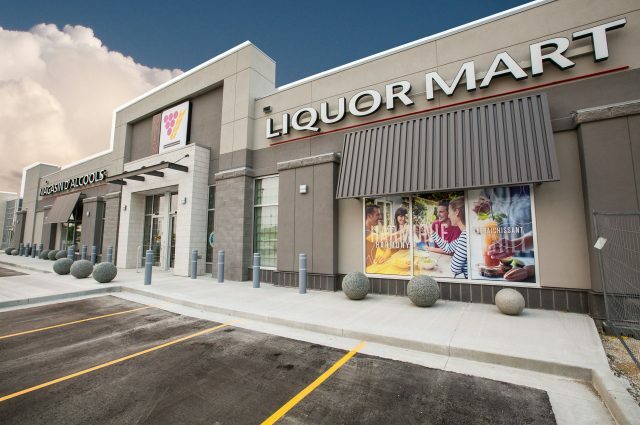 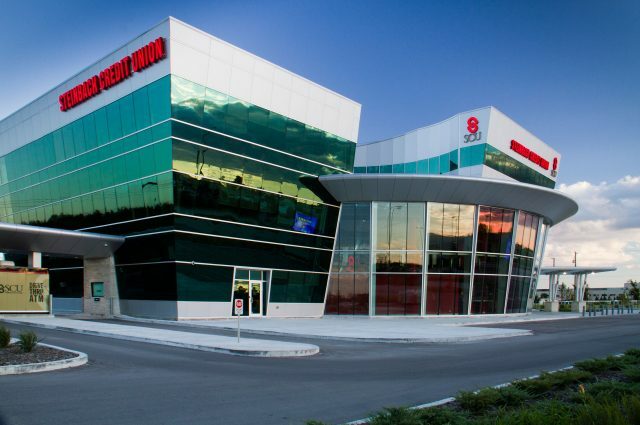 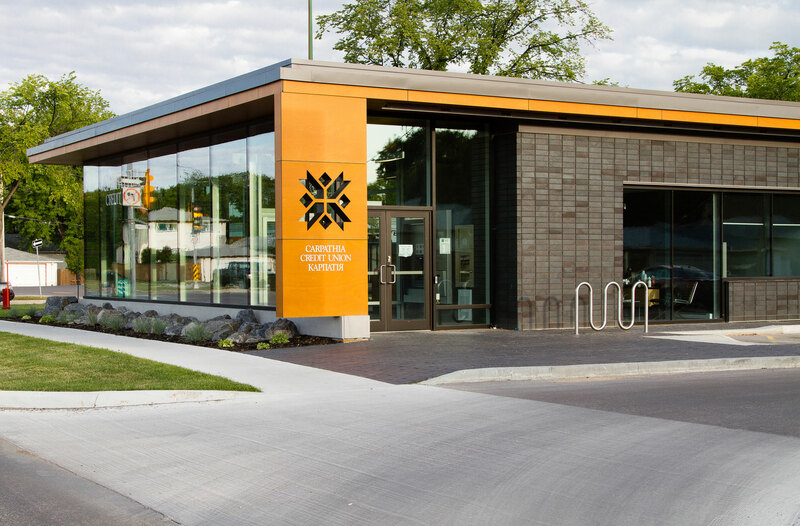 Three Way Builders was awarded this tendered job by achieving the low bid on this 3,200 square foot single storey banking facility located on Grant in Winnipeg, Manitoba. 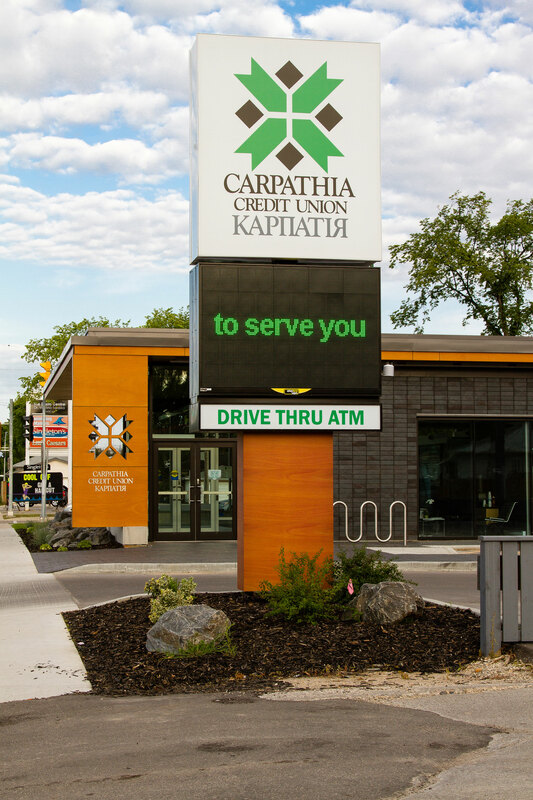 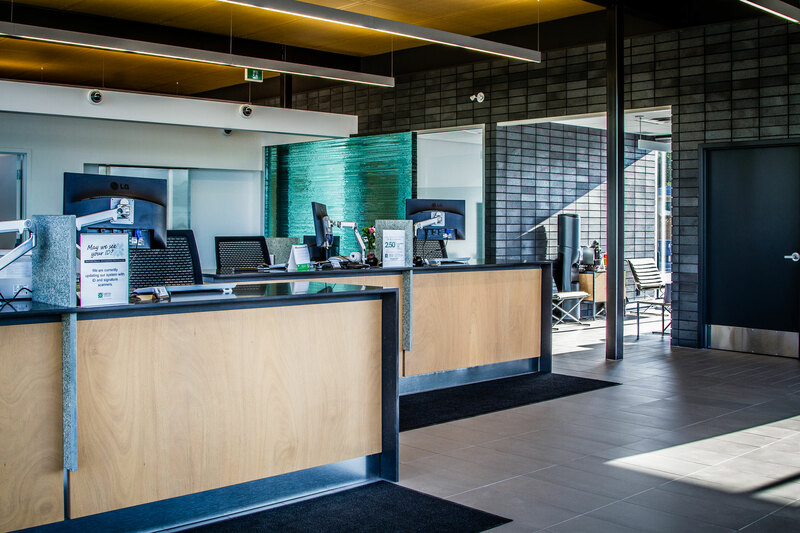 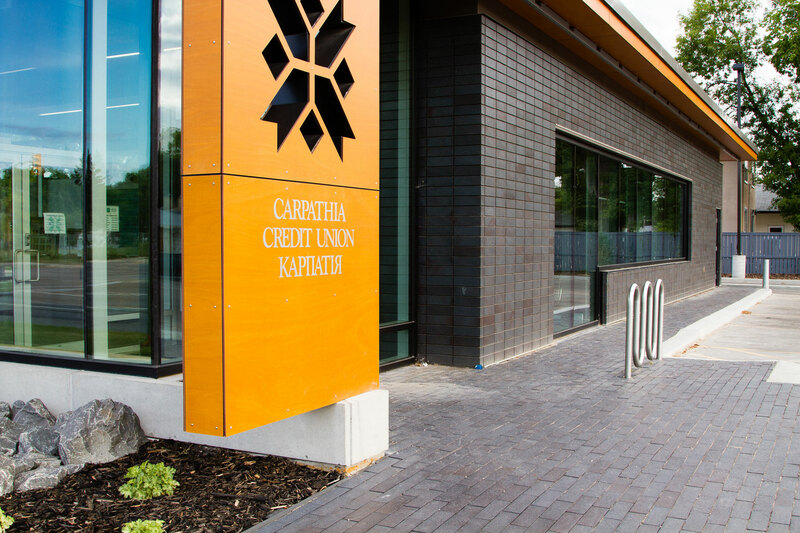 Carpathia Credit Union desired to locate a bank in this area to promote customer satisfaction and is offering this added convenience to their customers. 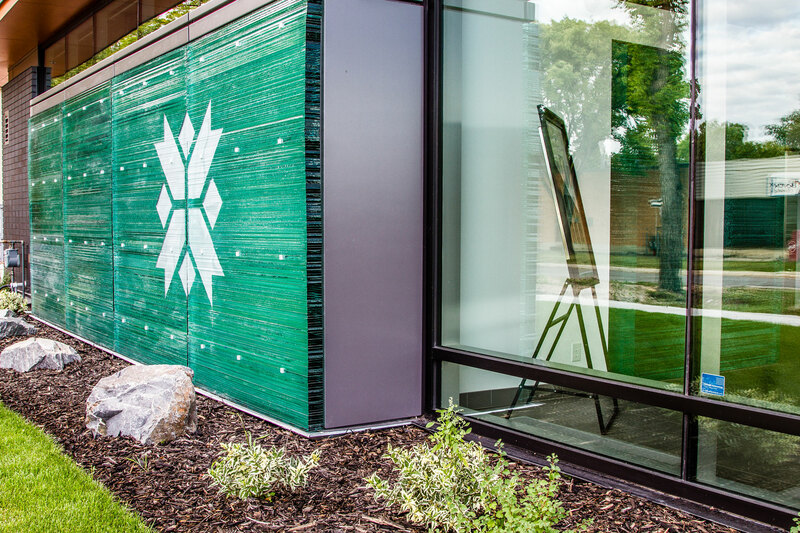 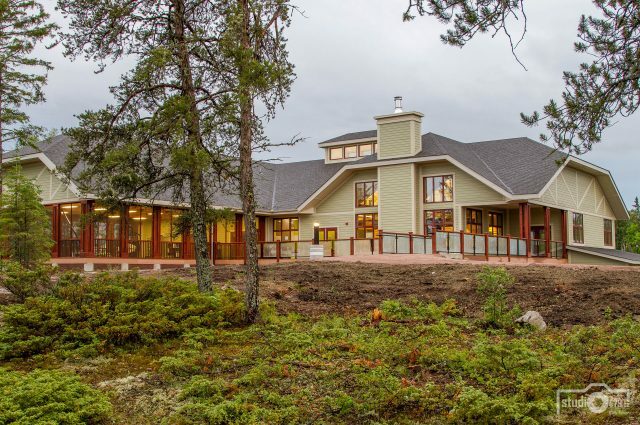 The work includes a concrete, steel structure, exterior finish, aluminum curtain walls and a mix of wood panels and masonry. 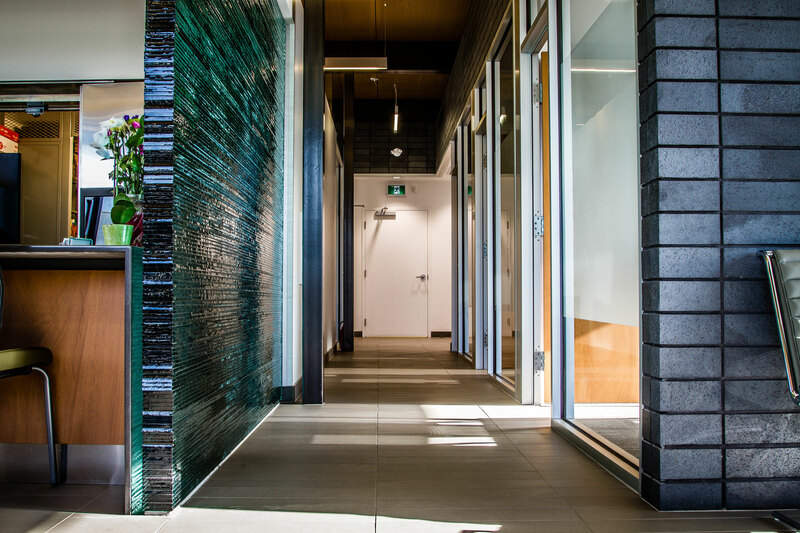 The banking facility will feature some art glass detailing to add a unique characteristic to the building. 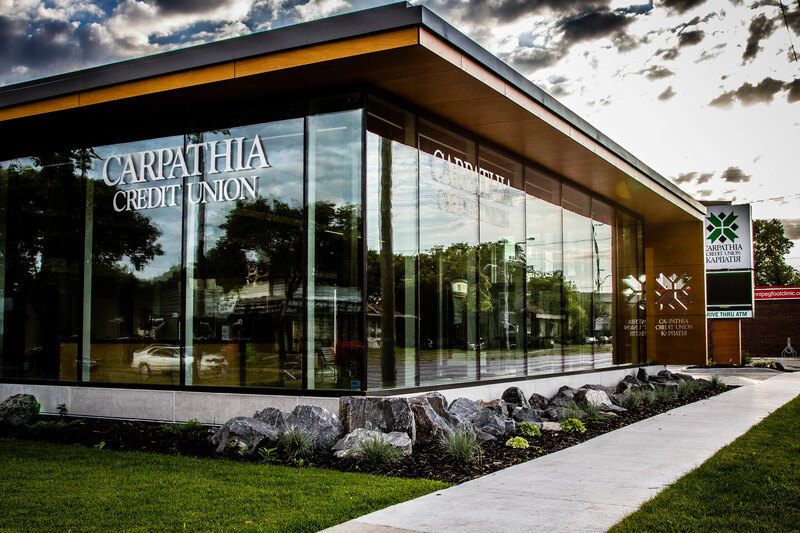 Three Way Builders is happy to work together with the Credit Union on this project and hope to assist them in their future growth!